At MET Coaches, we regularly talk about the reliability of our minibus and coach hire services and how much we can do for you. Over the years, we have explained all the events and locations we can take you to as well as why you should attend. We’ve also done a series about coach hire services for corporate events which discusses a range of topics including the best venues in London and Hertfordshire, the challenges of organising a corporate event and much more. This week, we plan to switch it up. 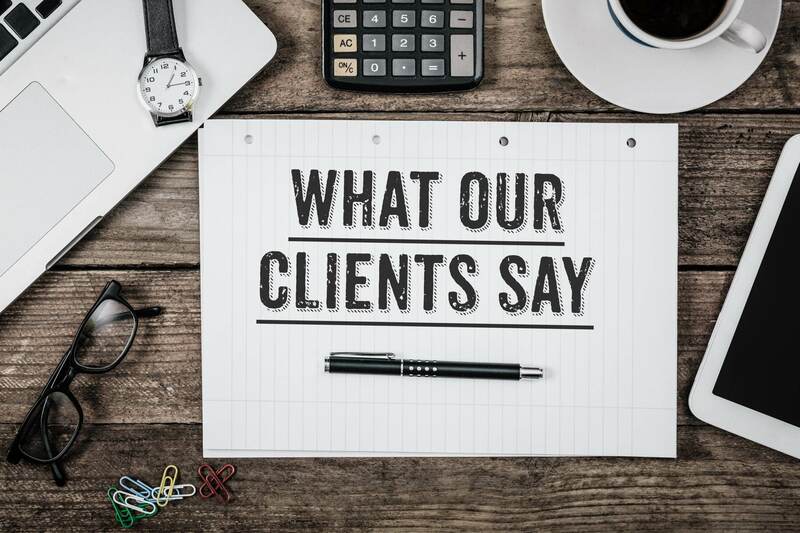 Read what our happy customers have to say about our services instead of just taking our word for it. Just like last year, we are absolutely delighted with the excellent service we received. I didn’t travel on the coach or the shuttle, so I really hope that everyone from DAI behaved OK. There was a heavy amount of drinking, and I am hoping there were no accidents. Everyone said the drivers were lovely. All was great, thank you. Your company was very accommodating with our various time changes, and the buses were clean and tidy. I recommended you to my bursar, and he may well be putting out some regular bus runs to tender, so fingers crossed! We had a great day on Friday. Richard was an excellent driver and was very helpful and thoughtful with those who needed help with sticks and walkers. He said he enjoyed driving us and would be happy to do so again – that’s mutual. Happy Christmas to all at MET Coaches – looking forward to outings with you in 2019. The game went really well; we won 20-0. The transportation was excellent, thanks for allowing us to use the Sarries bus the boys loved the experience. The driver was excellent and got back well ahead of time. The bus was quite superb – I felt like I was in the Manchester United squad. I want to say a massive thank to Debbie who drove us to The Chicken Shed Theatre on Saturday. She was amazing! As you can see, we go above and beyond for our customers to make sure they have a wonderful trip with us. Our DBS-checked, professional drivers are always friendly and cooperative with our customers. Alternatively, give us a call on 01923 247765 or get in touch via our no-obligation Quick Quote Form.